Spanish motorcycle maker, Bultaco Motors, dates from 1959 but was not in operation. During the 2011 e-Power season, a Spanish team participated (LGN Tech) and took fourth place overall. Since 2011 the two organizations have collaborated, and hired on some significant motorcycle design talent. 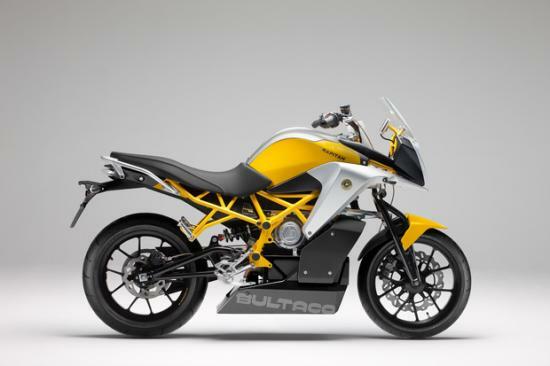 The goal is to launch a range of electric motorcycle designs and start production in 2015. At the moment they haven't announced specifics of the motorcycles.